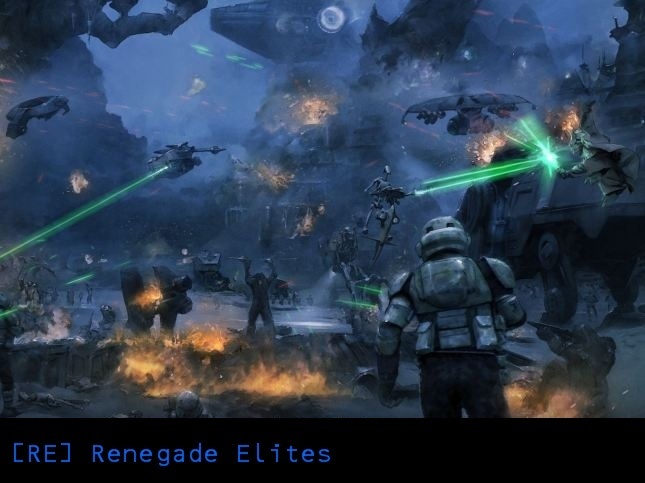 Welcome to [RE] Renegade Elites! Please login or register to optimize your experience. Only Registered users can use the chat box.